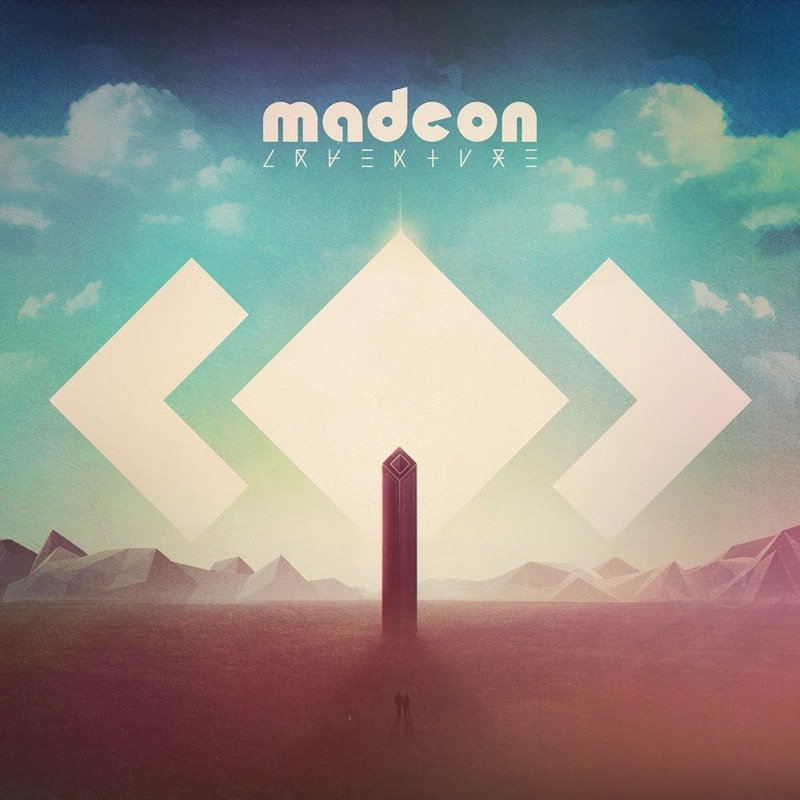 Euphoria is a word often used to describe dance music, but with Madeon it’s especially true. ‘Adventure’ is the French DJ/producer’s debut album, a collection of celestial, uplifting tracks bursting with neon, arcade synth sounds and the choppy, rhythmic sampling he’s become known for since his Pop Culture mashup hit the web way back in 2011 (yes, this debut has been a long time coming). His sound may be indebted to French House masters like Daft Punk and Justice, but the whole album is unmistakeably his work, with a kaleidoscopic electronic-funk sound that will likely be heard long into the summer. That’s not to say it’s all sunshine and rainbows. The sticky, squelchy sounds of Imperium are an obvious ode to Daft Punk’s Tron soundtrack, whilst Innocence is a dreamy slow jam and Pixel Empire puts a slightly darker spin on his sound. Yet from the glorious opening of Isometric, through the euphoric highs of cutesy OK, the gently floating Zephyr and the soaring chorus of Home, the album sits on the colourful end of the electronic spectrum. ‘Adventure’ is therefore more of an electro-pop album than a dance album. In part that’s due to Madeon’s use of verse-chorus pop structures, but it’s also thanks to the influence of various featured vocalists. Bastille’s Dan Smith lends his voice to La Lune, for instance, with some familiar melodic lines, whilst Aquilo’s influence on Innocence can be heard in the downbeat production and Foster The People’s Mark Foster sings on the excellent Nonsense. It ensures there’s some variety amongst all the polished synths and space-aged effects. The best of these tracks, though, is Pay No Mind featuring Passion Pit. It really does bring together the best of both worlds – the quirky pop fun of Passion Pit and Madeon’s whizzing production, complete with a Daft Punk-esque middle eight solo that essentially makes this the successor to their 'Discovery' album. It is simply a joy to listen to. If there’s one thing Madeon can’t do it’s write an ending. Many of the tracks either finish suddenly with a clichéd chord change, or bleed into the next track. More so, Pay No Mind aside, there are few standout tracks here. That, in an odd way, is a compliment – out of a dozen tracks not a single one is a dud – but the overall sound does somewhat merge into a big neon splodge. That’s where the deluxe edition comes in. Extending the number of tracks to eighteen, it includes previous singles Icarus, Finale, The City and Technicolor. On the one hand, these tracks are brilliant singles that should have been integrated into the main album; their inclusion no doubt elevates the album’s wide-reaching appeal. On the other hand, this turns ‘Adventure’ into more of a Madeon history than a succinct album, so it’s easy to see why the producer would want to separate work he completed over three years ago. Then again, when you’ve got eighteen tracks of euphoric, electronic rapture who really cares? Listen: ‘Adventure’ is available now.